Ladywood Estate wedding photography - Suzie and Suraj. 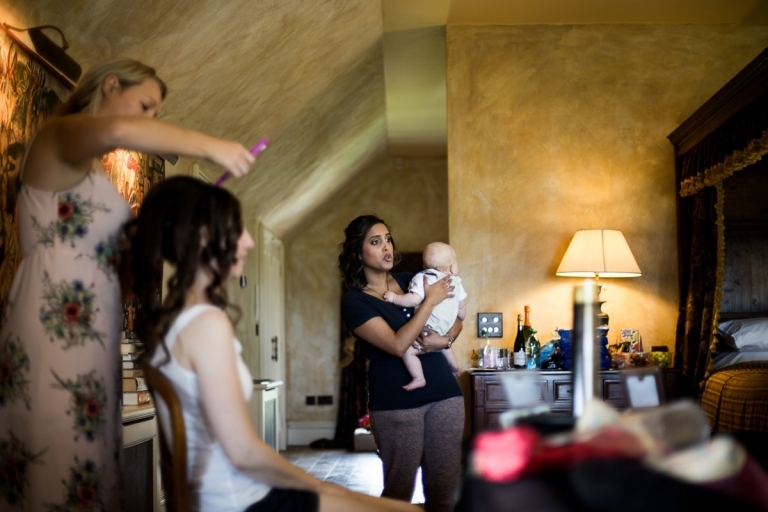 Suzie and Suraj’s wedding was at the very lovely Ladywood Estate in Rutland. I last photographed a wedding here several years ago and it was lovely to see how this venue has developed over that time, much had changed since my last visit including the purpose built Pavilion which can seat up to 400 wedding guests. 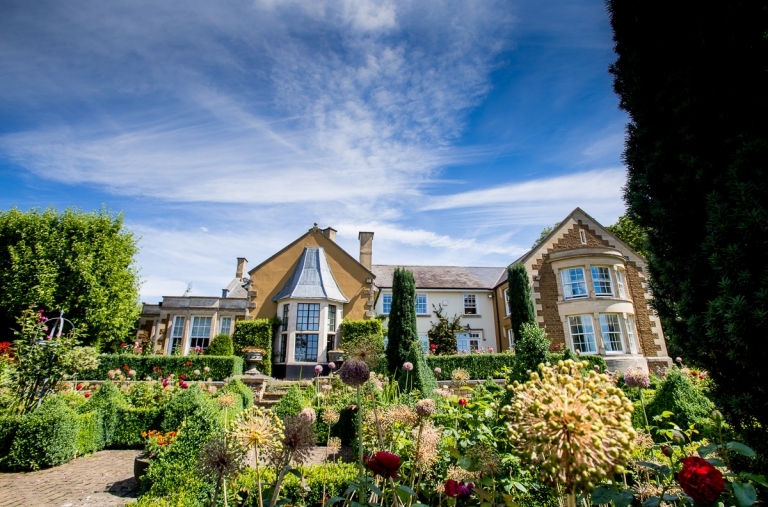 Located near Oakham in the beautiful Rutland landscape, Ladywood Estate has sweeping views across parkland and a lake. I arrived to photograph Suzie getting ready in the main house, she had arranged for Suraj to arrive by helicopter, a surprise for him. After spending a while photographing Suzie and the bridesmaids I headed out to capture Suraj arriving. Having been briefed on the helicopter landing pattern I stood a safe distance away, except the pilot had other ideas and decided to fly right over my head at about 30ft altitude so I could get a good photograph, I wasn’t expecting that and the downdraft was pretty strong. After the ceremony guests joined Suzie and Suraj outside for the drinks reception with tasty Indian food being served. The couple were then drummed into the Pavilion for dinner and speeches after which the room was turned around for some rather lively dancing. 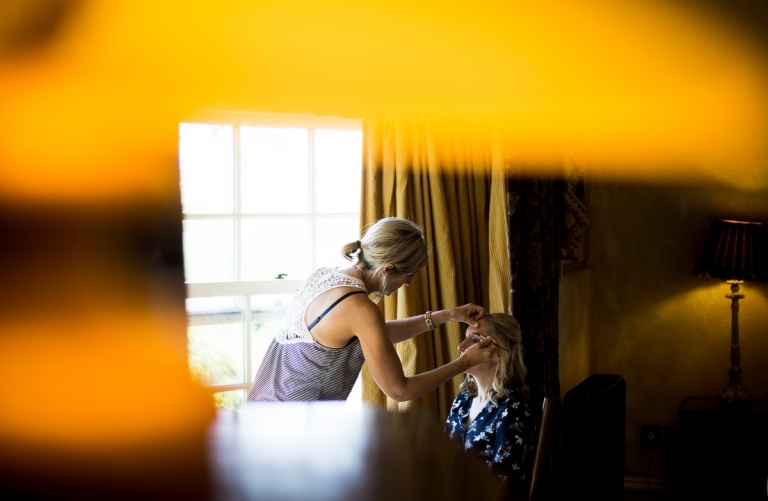 I really enjoyed photographing this wedding at the Ladywood Estate.